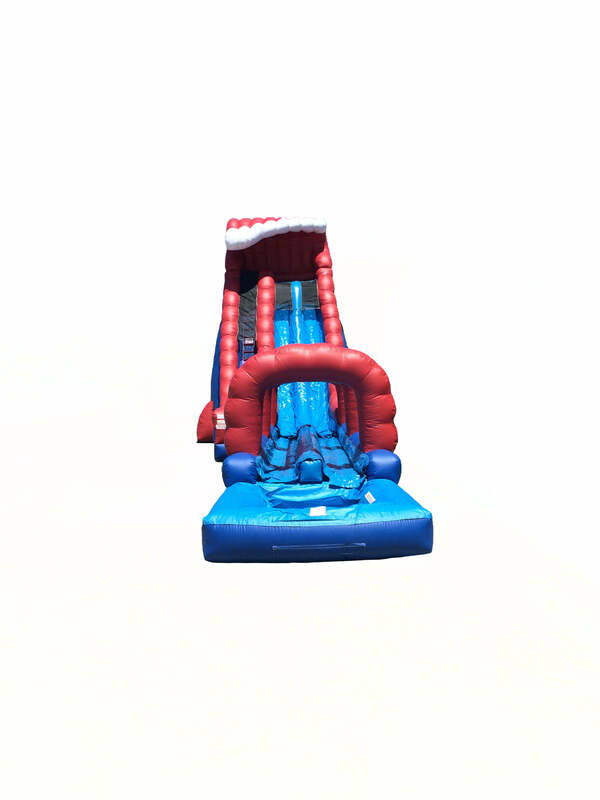 If you are looking for an inflatable water slides for rent, look no further! 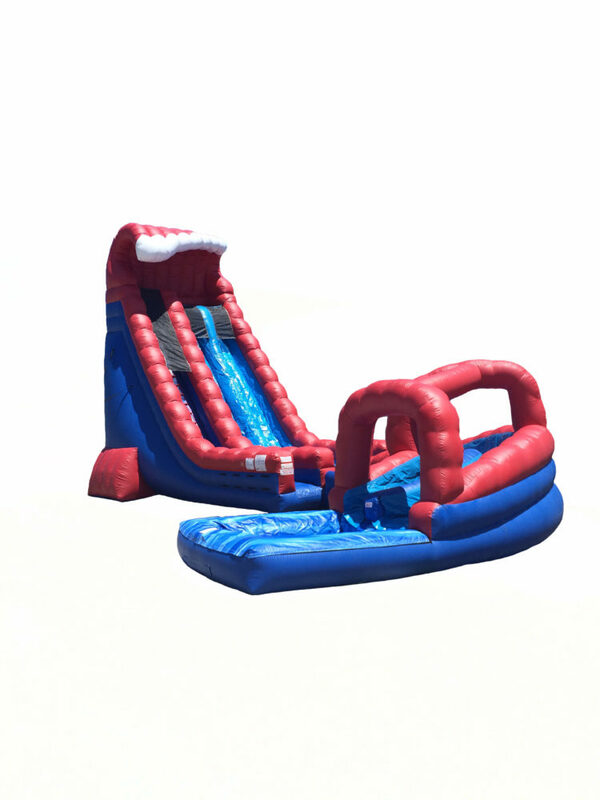 We can take your next 4th of July or Memorial Day party to the next level with our Red, White and Blue Crush inflatable water slide. Styled form top to bottom in Patriotic colors, this inflatable slide is sure to be a crowd pleaser. 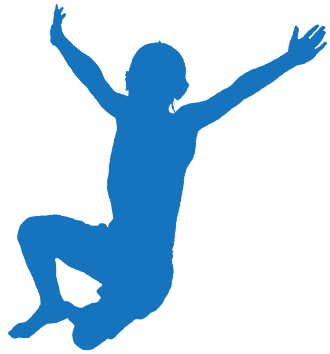 Watch as children and adults alike climb up the 30′ incline and splash down into the pool below. 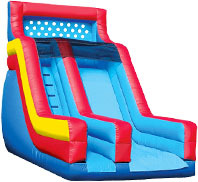 You can choose to twist down our curved set-up or go straight down the slippery slide with our straight set-up. 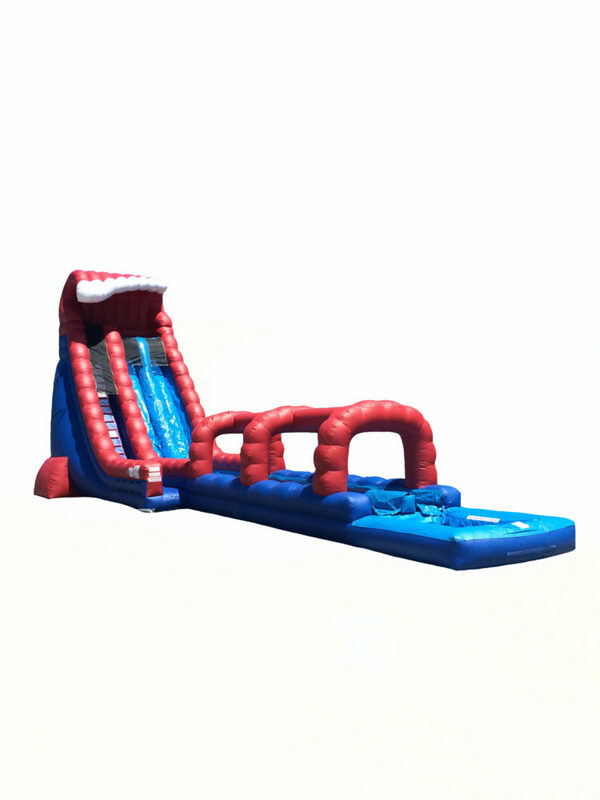 Celebrate your next party in red-white-and-blue style! 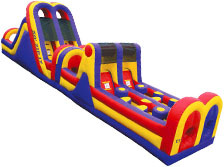 Call now to reserve this popular slide 954-300-3357!